Club Impacts is the perfect way to add tension, excitement and suspense to your music. This huge pack contains 150 of the biggest, baddest, most earth shaking sound effects available. These essential sounds include cinematic slams & explosions, deep rumbles & booms, noise hits, stingers, transitions and much more! 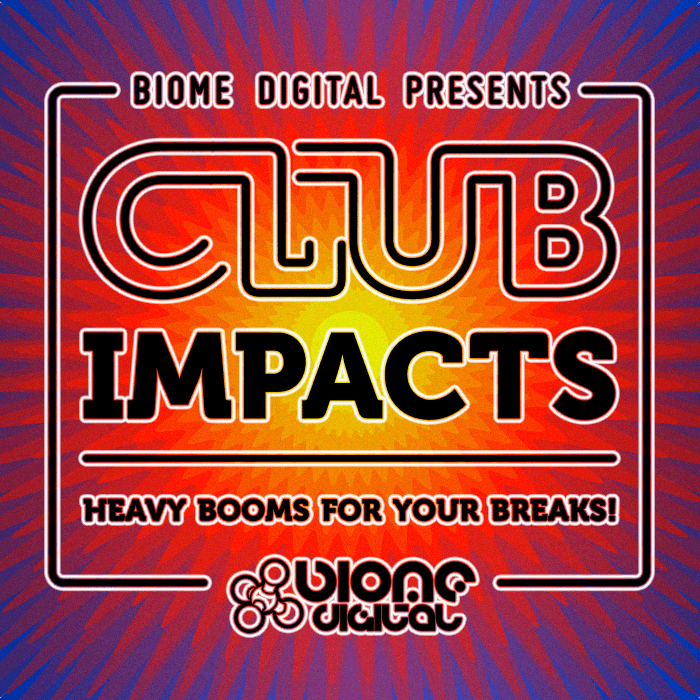 Club Impacts is perfect for any genre of music, including: electronic music, production music, soundtrack, trailers, cinematic & game sound design. 4 Kontakt instruments* containing all sounds. Mix and match sounds creating thousands of unique combinations!